You liked the Villa Madame? You will like its derivative products! 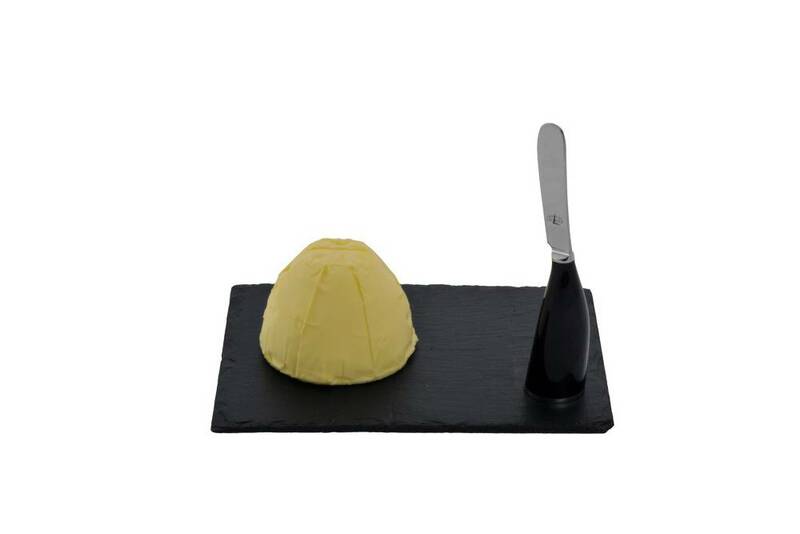 Don’t hesitate to fall for one of our products for sale and bring back a souvenir from Madame! We also are at your disposal to book one of these gifts, a wonderful opportunity to surprise! 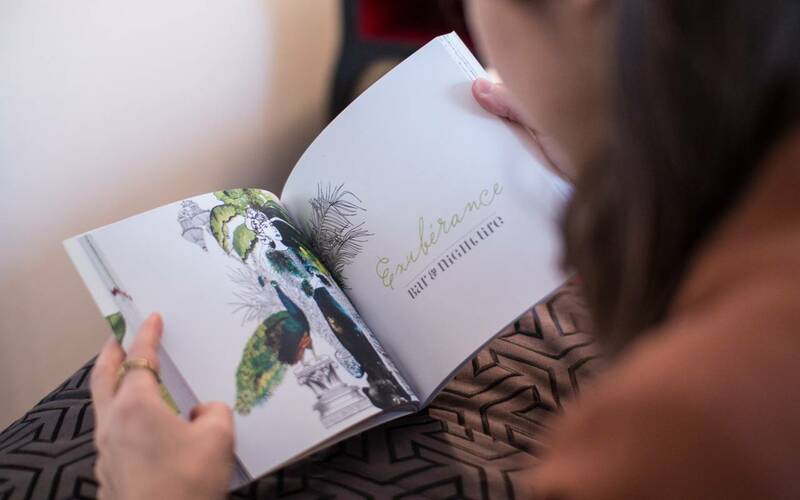 A limited-edition guidebook. 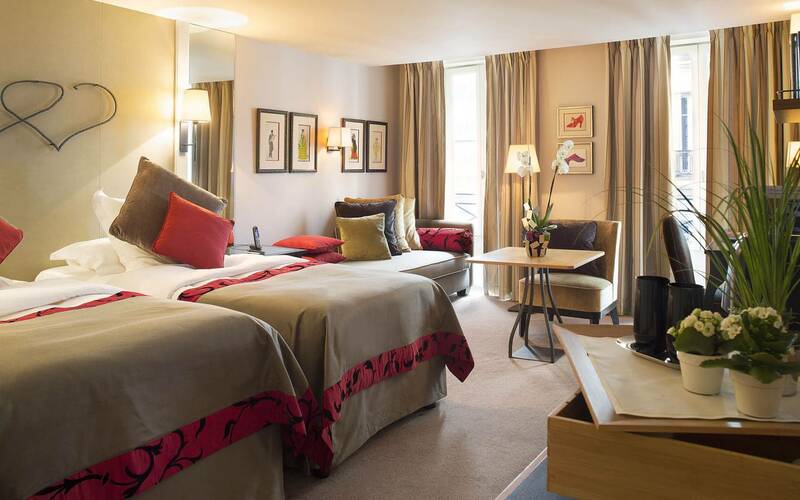 A few Parisian destinations, hand-selected by Villa Madame's general manager. 'What more can we say about Paris? For the non-savvy traveller, the city's myriad temptations can all seem equally enticing. This guidebook is not meant as a list of well-known or recognisable sites, but rather as a travel companion and an invitation to wander and indulge, acting as a sort of 'Paris Bible'. 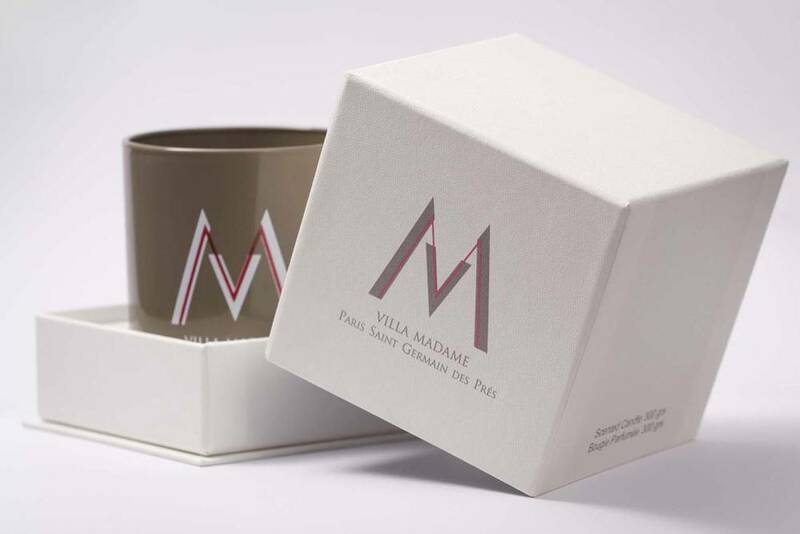 As you take your first step into the Villa Madame, you will experience the sensation of being warmly welcomed into a friend's home. As such, Madame would like to share her favourite local sites with her visiting friends, who, like her, desire to see the personal, authentic side of Paris. She invites you to take her little black book and continue your journey outwith the hotel walls. First edition printed in November 2014 by Art & Caractère. - Grey model, wooden hook handle, Velcro fastening scrap, manual opening. - Pink model, pink rubber handle, material 100% polyester, automatic opening. 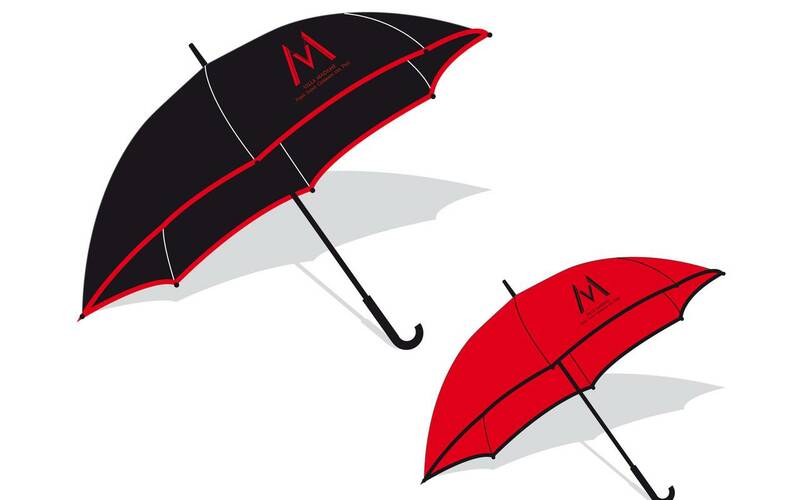 - Black & red model, Black rubber handle, material 100% polyester, automatic opening. Created by Stéphane Rambaud and FORGE DE LAGUIOLE, this model stands vertically on the table. Find it on your breakfast table at the Villa Madame! - Available by 6 colour packs: pink, green, lime, violet, white and black. 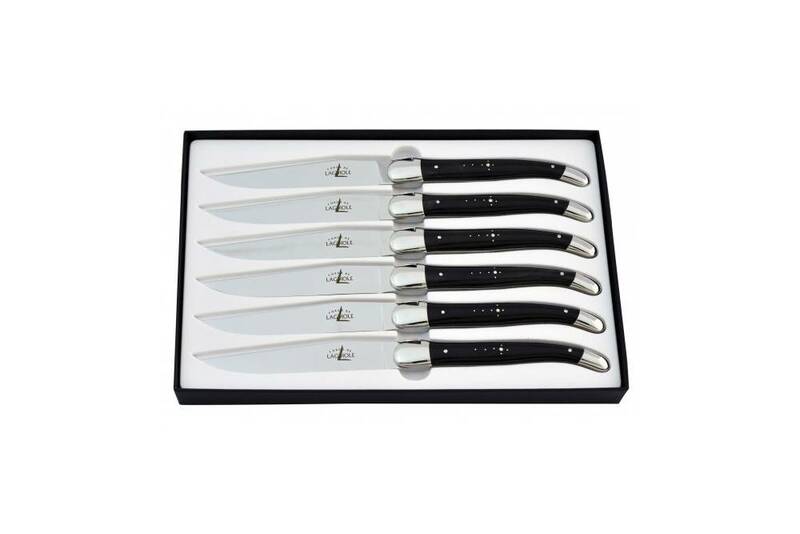 Entirely made in Laguiole by a master cutler, these knives are a Villa Madame’s exclusivity. Find them on your breakfast table! A fresh and friendly fragrance with main notes made from orange blossoms, geranium and rose. The candle remains the best product to create an atmosphere, either to produce a nocturnal ambiance or perfume a place all day long. To enjoy without moderation! 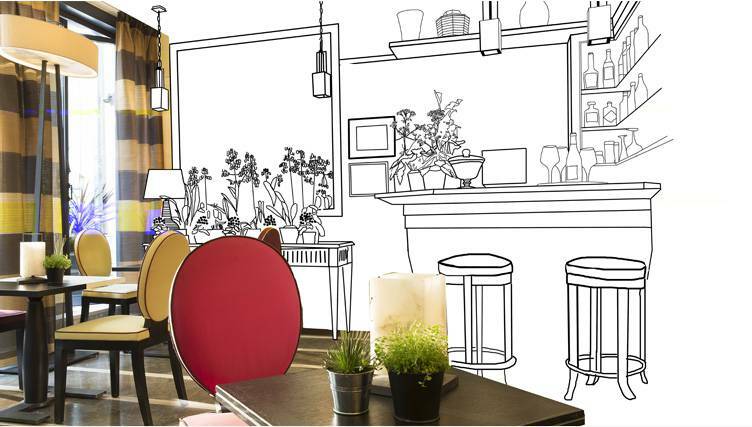 An innovative solution in line with any type of interior. The plaster-ceramics sphere blends aesthetic and pragmatics features. 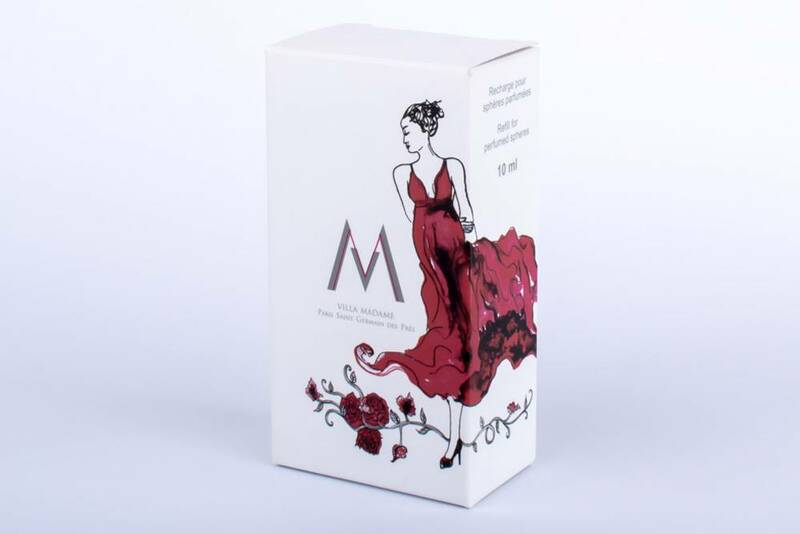 The Madame in Winter and Madame gets fresh air fragrances are available depending on your desires. A fragrance that will enable you to enhance the diffusion of your plaster-ceramics sphere. 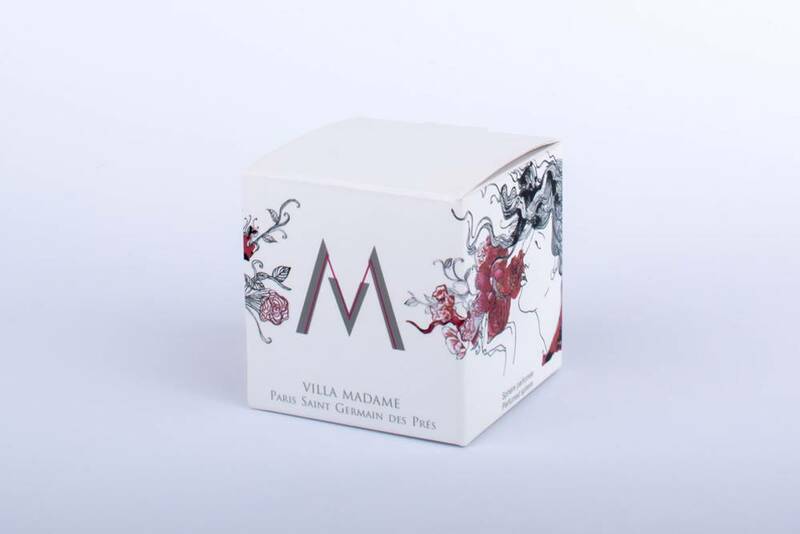 The Madame in Winter and Madame gets fresh air fragrances are available depending on your desires.